Our service is tailored to offer the complete solution to travel information providers. We deliver specialist design, cartography, typesetting, artwork creation, data collection and proof checking services. We are also able to fulfil your complete print and distribution requirements. As part of our service we also offer innovative solutions to add value to our customers. 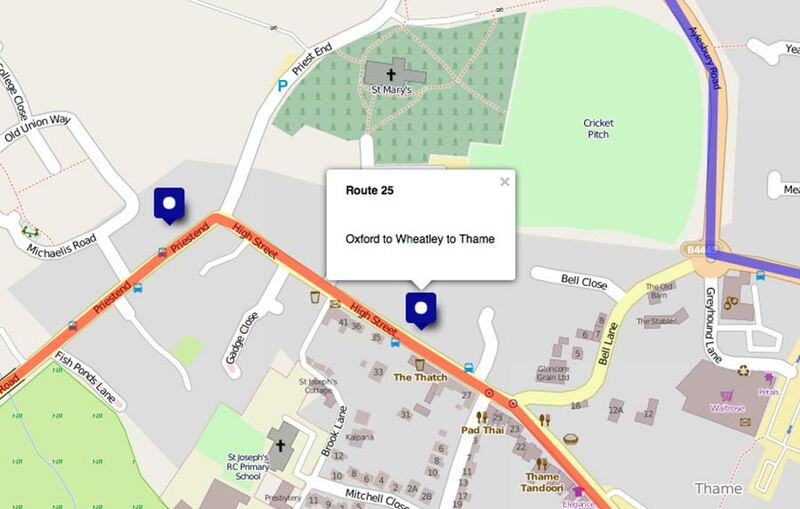 One of these solutions recently developed by Pindar Creative is Route Mapper. Route Mapper has been developed to provide a simple and cost-effective on-line solution to enable Bus Operators to create Bus Route Registration Maps for submission to the Traffic Officer. Features include save, edit and print routes functionality. This tool can also be used to amend bus routes affected by road works or add rail replacement services. Need to a simple solution to create Bus Route Registration Maps for submission to the Traffic Officer? Then Route Mapper from Pindar Creative can help. 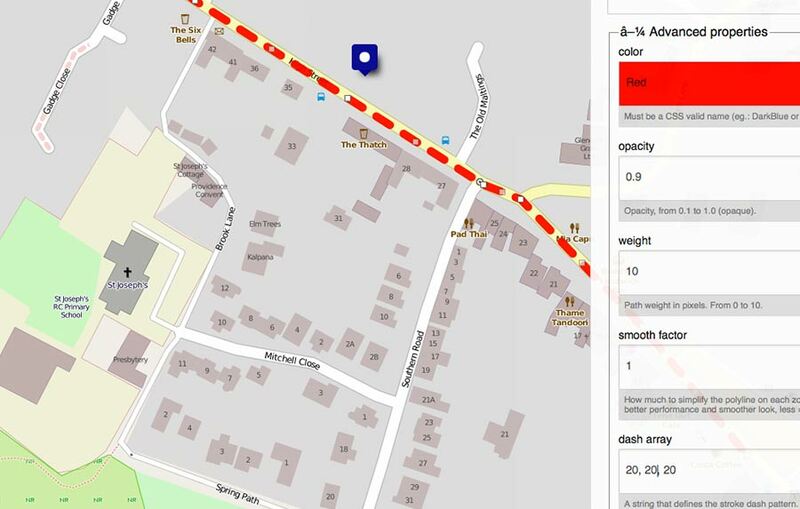 Do you want to create an editable database of cycle routes, crossings, cycle parking facilities in your area? 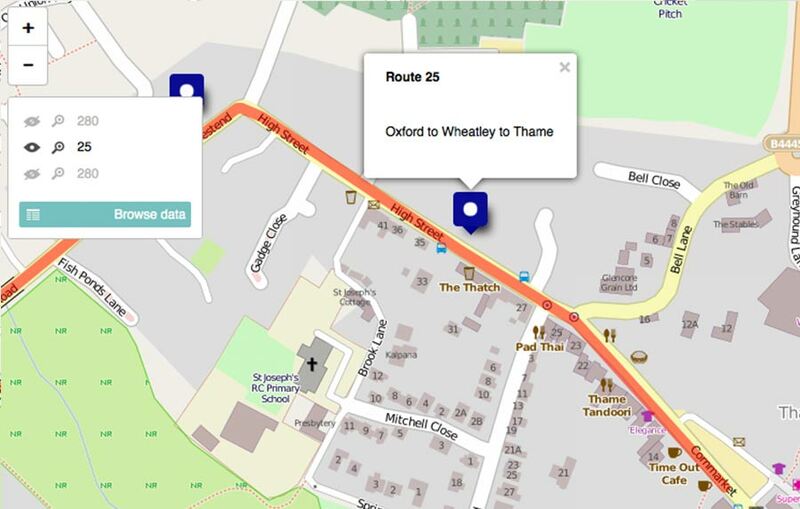 Then Route Mapper from Pindar Creative can help. 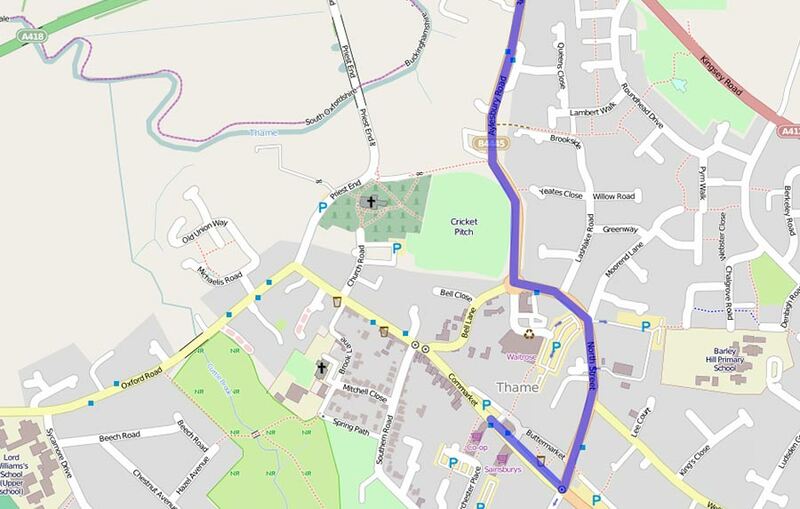 Why not use Route Mapper to plot walking routes in your area e.g. safe walk routes to schools and park and stride locations. 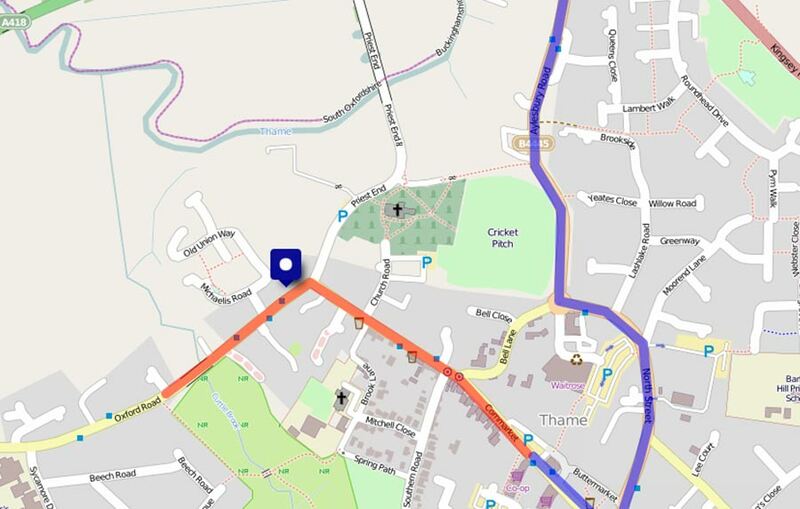 You can use Route Mapper to plot any route or why not use it to send Pindar Creative marked up copy for your next map.